Fancy a surf? Now you can stay fancy while you surf when you wear one of ROXY’s women’s surf shirts in the water. Our surf shirts and swim shirts for women offer the highest levels of performance while also keeping your style game on point. 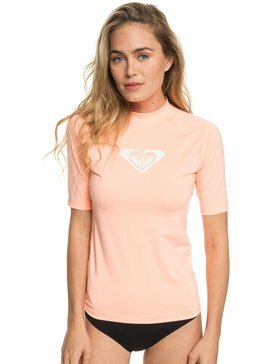 ROXY has a long history of designing the best surf apparel for women and our surf shirts are just one small piece we can add to your surfing experience to enhance your time in the water. Stay in the water longer without having to sacrifice comfort or protection when you dress yourself in your favorite ROXY women’s surf shirt. We’ve taken the time to focus on all the technical details of each surf shirt so that you can spend your time focusing on catching the perfect waves. What do you look for in the perfect surf shirt? Quality? Comfort? Performance? ROXY is way ahead of you when it comes to integrating all of these features and more into our selection of women’s surf shirts. Our surfing shirts are made to complement your time in the water by keeping your skin covered and protected from too much friction against your board. 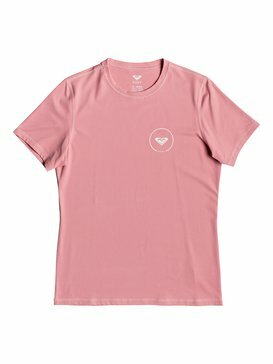 Surfing in a t-shirt might seem strange, but a surf t-shirt is much different than a regular t-shirt, and are designed specifically for the water. Surf shirts are made from water resistant materials so they won’t hold water and weigh you down like a normal t-shirt would. ROXY surf shirts are also made to stay close to your skin so they won’t create any drag as you’re trying to paddle through the water. This particular feature actually makes them great swim shirts for women as well. Having a swim shirt when you’re in the ocean or the pool is a nice way to have a extra layer without having to wear a full body suit. Our surf shirts and swim shirts for women not only are great for keeping your performance up to par, they are also perfect for keeping your skin protected from the sun. It is important to wear sun protective clothing when you’re at the beach and even when you’re out in the water surfing. Your skin can be exposed to the sun for long periods of time while you’re sitting out in the lineup waiting for the perfect set, keep it protected by wearing a women’s surf shirt. SPF clothing will shield the harmful rays and keep your skin cool and comfortable whether you’re in the water or on the sand. A surf shirt can make a great beach shirt as well; wear one while you’re hanging out on the sand to keep the sun burns at bay. 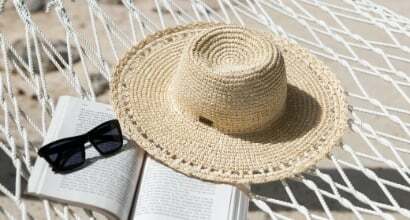 Sun protection clothing is often overlooked, but we’re here to tell you that sun burns are out, and skin safety is in. So suit up in your favorite ROXY surf shirt and keep your skin as happy as you are. 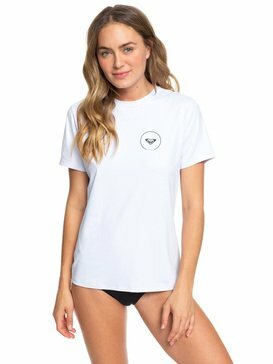 Head to ROXY’s online store and browse our full collection of surf shirts and swim shirts for women. The convenient shopping platform our online store offers allows you to explore the various styles of women’s surf shirts we have to offer, and buy the one that you love the most. Our surf shirts come in a range of colors and designs so you can spice up your time in the water with whatever kind of fashionable flair you’d like. ROXY’s free customer service help line is available to answer any of your questions as you shop via live chat, phone, or email to help you get the surf shirts you want quickly and easily!